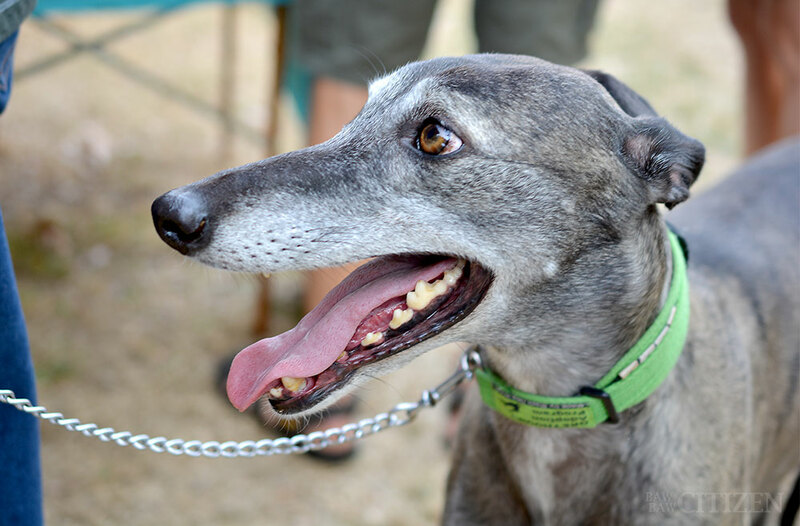 We had the pleasure of meeting Sable at the March Warragul Farmers’ Market. Very friendly, very calm, and very soft – we couldn’t not take their photo! Want more photos of doggos? Check out our last Snapped post, and stick around for our Warragul Pet Expo coverage!